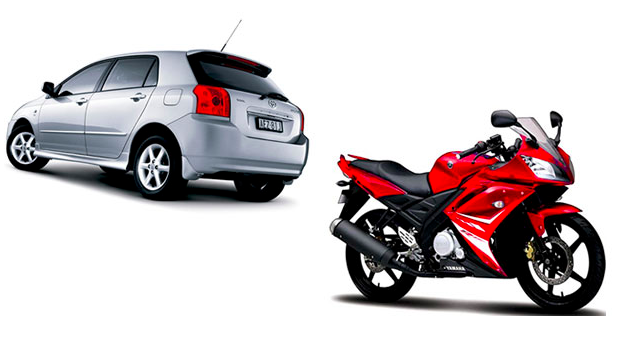 Can I import motor vehicles? Do I need an export license? Where do I start with an import-export business? These are just a few of the questions I receive on a weekly basis from readers all over the world. It’s impossible to address all of my readers’ questions–believe me I try!–but here are answers to a few of them. Can I import a motor vehicle? It depends. Importing vehicles are subject to safety standard regulations (http://www.cbp.gov/trade/basic-import-export/importing-car/). If vehicles manufactured overseas abide by U.S. safety and emission standards, for example, these vehicles are exported for sale to the United States. However, think twice about importing directly from a foreign country because there is no guarantee a vehicle conforms to US laws. If that is the case, your choice then is to bring the vehicle into compliance (could be costly), export it to where it is compliant or destroy it. While we’re on this, if you are thinking about exporting a vehicle to a foreign country, visit “Exporting a Motor Vehicle” for information on the basic requirements and documentation required. Do I need an import license or permit? If so, how do I get one? Once again, it depends, but generally, the United States is one of the rare countries that does not require a license to import unless the product falls into a unique class of articles, such as firearms, human body parts, pornographic materials and so forth. Read “How to Get An Import Permit or License.” To find out if an item requires a special license or permit, contact your local port of entry. Do I have to pay duty on personal items I want to ship back to my home in the United States? Is there a work-around with a manufacturer that has assigned exclusive rights on a product in an overseas market that I want to enter? I addressed that very same question with a reader from South Korea who emailed me and asked whether exclusive international distribution rights can be—simply put—ignored, provided you have the ability to buy from a source elsewhere. Here’s what was discovered. What’s the biggest mistake importers make at the outset? The biggest mistake importers make is this: How are you going to sell the product you import at a profit? Here, I provide solutions to that nagging question: https://www.godaddy.com/garage/how-to-make-your-product-imports-profitable/. Where do I start with an import-export business? That’s an easy one. 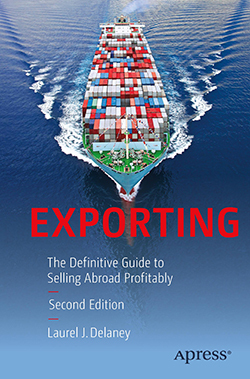 Read “How to Start an Import/Export Business” and “Develop an Import/Export and Export Business Plan.” I also suggest for the exporting side that you read my book, “Exporting: The Definitive Guide to Selling Abroad Profitably” (2016). For the importing side of a business, I suggest you read, “Importing Goods into the U.S. – An Introductory Guide for Small Business Owners” (2012) and “Importing Into the United States” (2006).